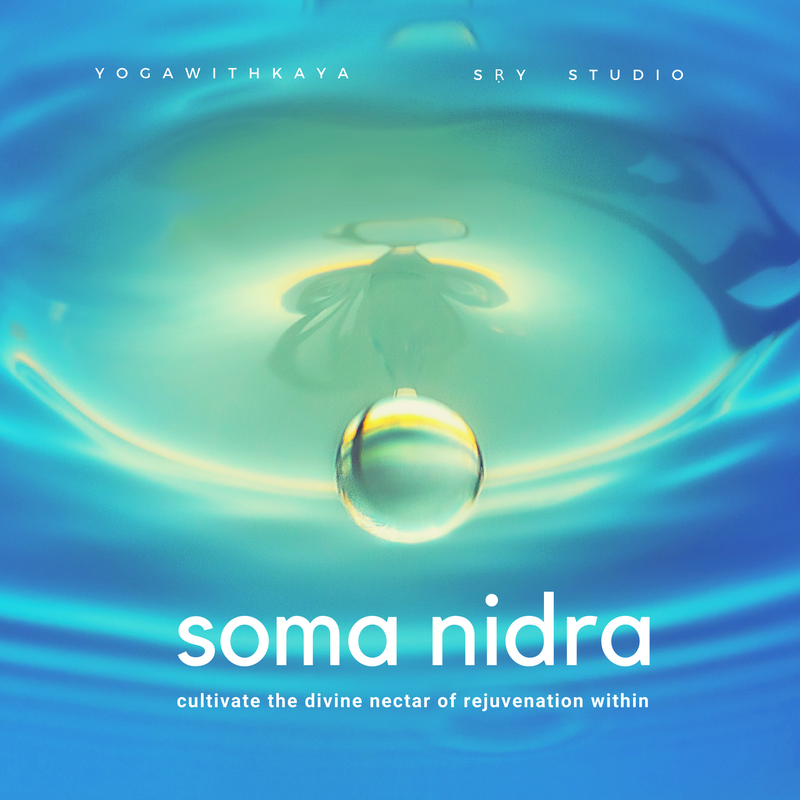 What is Soma, how we deplete it + 5 Tips for Replenishing the Nectar of Rejuvenation. 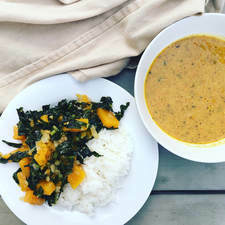 How does Soma relate to living a dharmic life? Agni & Soma, Cosmic Consorts! Plus, Kundalini and Soma. 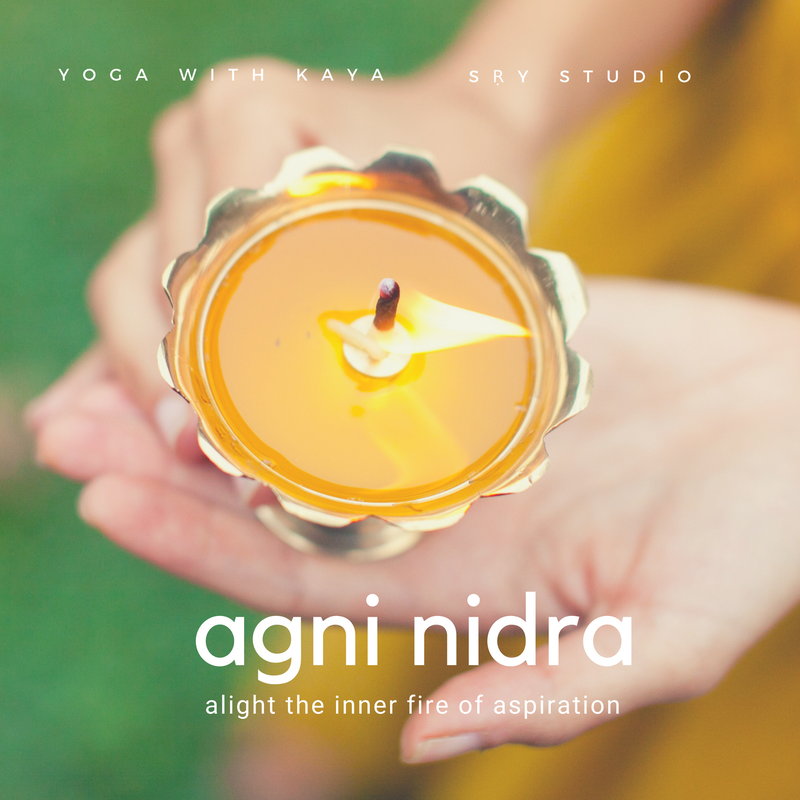 Kaya designed these Guided Awareness Practices to help students cultivate the Soma and refine the Agni. Join this SPECIAL ONLINE CLASS!